Muskoka Glass specializes in custom glass projects including mirrors, glass shower enclosures, windows, glass walls, glass railings, commercial entryway doors, commercial windows and more. Muskoka Overhead Garage Doors sells, supplies and installs quality residential and commercial overhead garage doors, garage door openers, steel doors and more. YES, we provide 24/7 emergency response service! 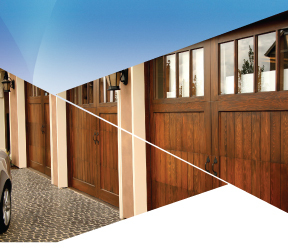 Your garage door and operator require skilled installation and service to protect your family and your investment. Your custom glass project deserves the highest level of attention to detail to ensure your satisfaction. Copyright © muskokagg.ca . All rights reserved . Design by Webmastermind.com . Powered by Sitemastermind CORE.